Deriving its root from Flosil Group, a conglomerate with expanding interests in Defense Technology, Infrastructure, Manufacturing, Oil & Gas, Education, FMCG, Renewable energy, Investments, Steel and Cement etc is Rare Resources Incorporation offering its customers a broad horizon of solutions with one of a kind technology across latitudes and longitudes of the globe from underwater systems through naval, ground, and air defense equipment systems to space systems. With the understanding of our customers and our community as a whole, we build long lasting relationships which ensures quality business and excellent results. 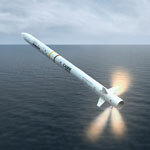 All the more initiative is taken to expand ourselves for better future and technological forwardness in defense equipment vertical. 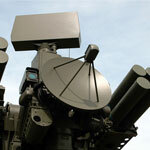 Rare Resources Inc is a professional defense equipment trading company representing an elite group of international defense equipments manufacturers to the Indian Armed Forces and Security Forces through established excellent relations with our local governments, customers and other business partners. 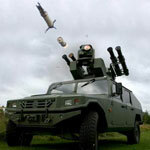 Rare Resources Inc plans on spending forthcoming years pioneering new defense equipment technologies in protecting friendly forces and concomitantly expanding its range of defense products through extensive range of military hardware enhancing the mobility, lethality, survivability and reconnaissance capability of troops deployed in critical scenarios. 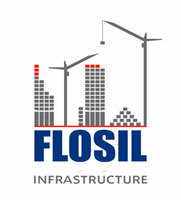 Flosil Oil & Gas Equipment & Services Pvt. Ltd provides professional procurement of oilfield equipments and purchasing services to oil and gas companies across the globe for both on & off shore exploration, drilling equipments and services, production equipment, storage equipments, storage services and safety equipments etc. Exemplary experience in sourcing and supplying makes Flosil Oil & Gas competitive in diverse fields of oil & gas-drilling and production, mining, petrochemical and transportation industry. Manufacturing plants, Large scale building complexes, Hospitals, Educational Institutions etc. 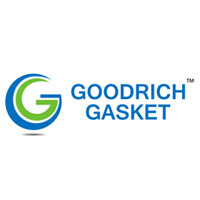 Goodrich Gasket Private Limited established in 1987 is a part of Flosil Group, a conglomerate with expanding interests in Manufacturing, Defense Technology, Oil & Gas, Infrastructure, Education, FMCG, Renewable energy, Investments etc and has been manufacturing all types of Industrial Gaskets for petroleum refineries and other industrial projects with a manufacturing facility of 196,000 sq. ft. of fabrication shop & machine shop in Chennai, India and equipped with state of the art machinery, handling facilities and expert engineers. Rare resources Incorporation is part of Flosil Group of Companies, diversified conglomerate with interests in Manufacturing, Defence Technology, Oil & Gas, Infrastructure, Renewable Energy, Steel, Cement and Information Technology. 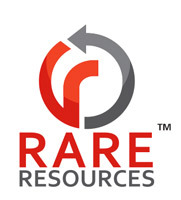 Rare Resources Incorporation goes online now!!! 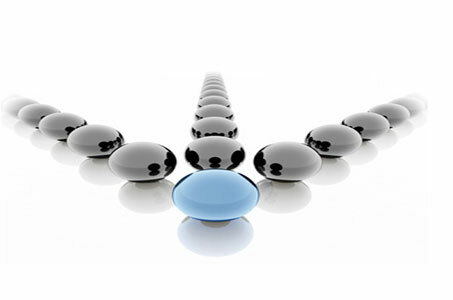 Rare Resources Incorporation starts the Customer friendly online journey. We have gone live with the website on 22nd of July with a vision to protect and defend the nations and its core entity, HUMAN BEINGS. We are trading actively in more than 32 Countries worldwide. To establish long term relationship with our customers and to develop new potential customers across the globe, we are looking for strong and reliable partners who can work for us both in India & other countries. Kindly drop a mail to purchase2@flosil.com and we will get in touch with you as soon as possible. If you wish to know more about our company or do business with us you can get in touch with us either by calling us on the numbers listed below or write to us using the form below. © Flosil Group. All Rights Reserved.